Welcome back to Your YouTube for another week. I was thrilled to see so many of you linking up last week, thank you as always for your support. There were some brilliant videos linked up but I decide to go for Brummy Mummy of Two's video as part of her 'Don't Beat Yourself Up' Guide. 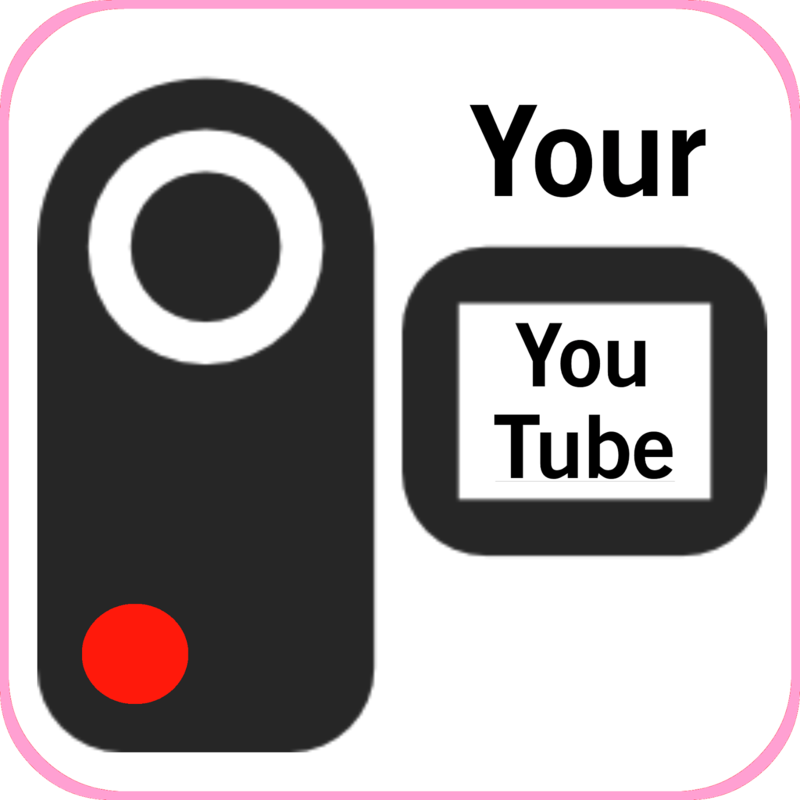 So over to the linky - I do feel like a broken record but please comment on at least two videos when you link up your own and if you feel like you can't do that then please save your video for a week when you can. It is only fair when so many of us are commenting on every video each week. So, with my little rant over, off you go! Would You Choose A Compact Camera?